HFMA Seminars provide in-depth education on the key topics you need to keep up with industry changes and achieve optimal organizational performance. New to the healthcare finance field or looking for a comprehensive overview of the forces shaping today’s healthcare environment? This seminar provides an extensive and practical overview of the healthcare system, from economic and policy forces to payment issues and resource allocation. You’ll review current healthcare transformations, including the shift from volume to value, quality, patient satisfaction, competition on cost and the evolution of the payment system. Day 1 provides an overview of the current environment and its effects on funding and reimbursement, clinical operations, organizational transparency, and reporting requirements. 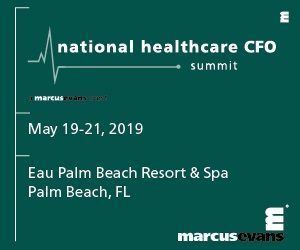 Days 2 and 3 provide extensive information on the healthcare system, including areas critical to those working with budgeting, strategic planning, payment, and environmental factors.